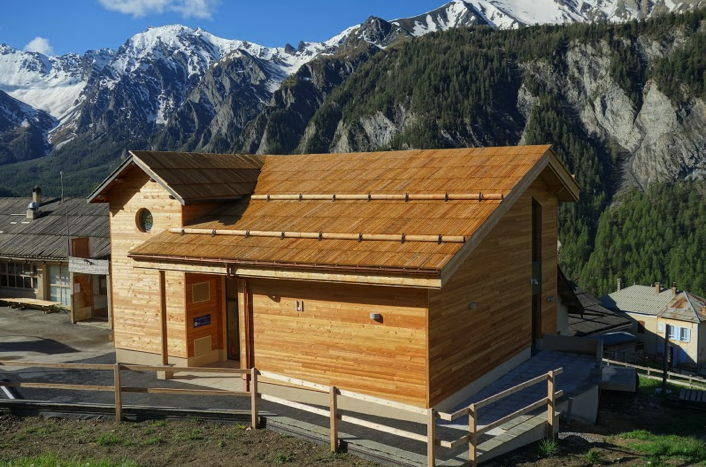 La Maison du Soleil (the house of the Sun) in St-Veran is part of a scientific culture dissemination project initiated at the Observatoire du Château-Renard Peak, located one thousand meters above. In parallel with night public reception under the most beautiful skies of Europe, we wanted to create a place of interpretation revolving around the Sun. 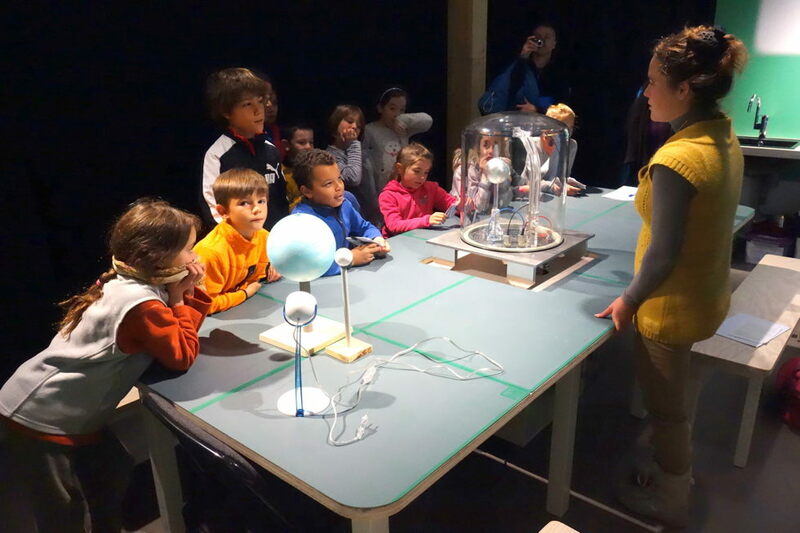 Thus, in the village, it is possible from 9 June 2016 to discover the Sun in all its aspects; the coelostat gives us to see the chromosphere, a telescope its protuberances, a high-resolution spectrograph provides information on its composition and on its rotation, many experiments using its huge energy potential make us think about energy sources currently used. The measurement of time is addressed through the sundials such as its physiological effects. 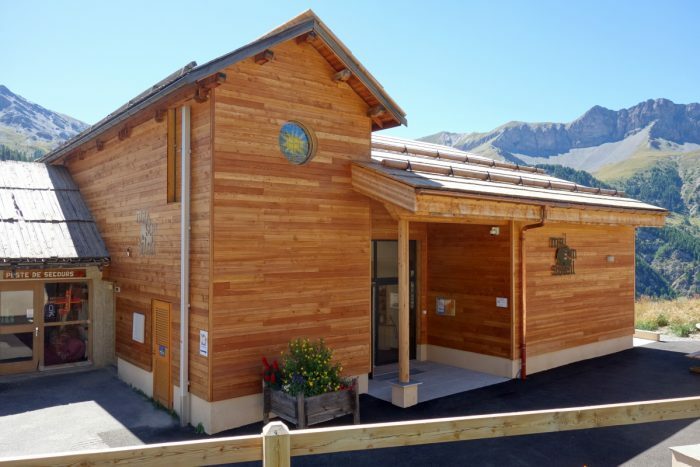 The House of the Sun is open to all public and schoolars. The Planeterrella therefore occupies a prominent place since starting from the aurora, it allows to explain the Sun-Earth interactions related to magnetism and to the solar wind. Installed for the Science Festival 2016, it immediately captured the audience, curious and delighted at this show. This copy was made by Manuela Raimbault and Dominique Menel, director of the Maison du Soleil. 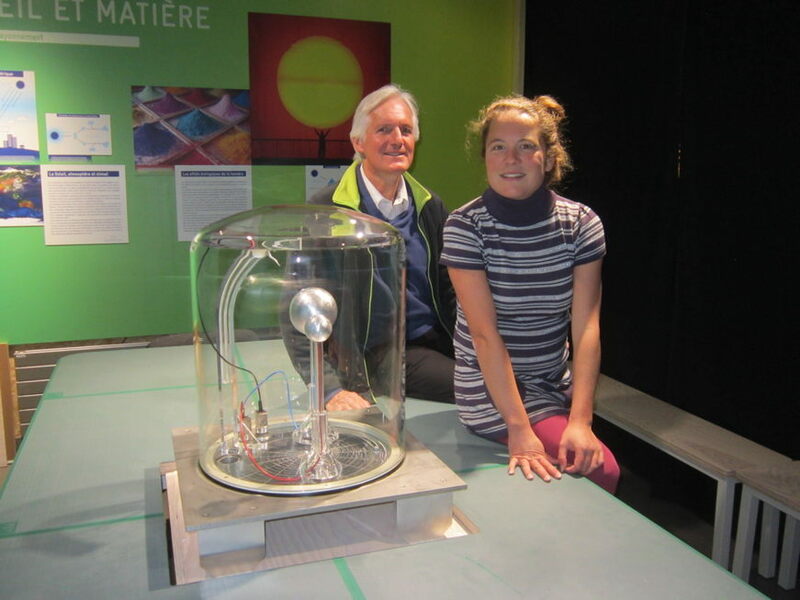 A big thank you Jean for his help, Geraldine Cravotto, of the University of Geneva, our interactions during simultaneous construction of our Planeterrellas, Rémi Coast for its assistance particularly during demo sessions during the Grand Opening of House of the Sun.